4 May Bowling night out! 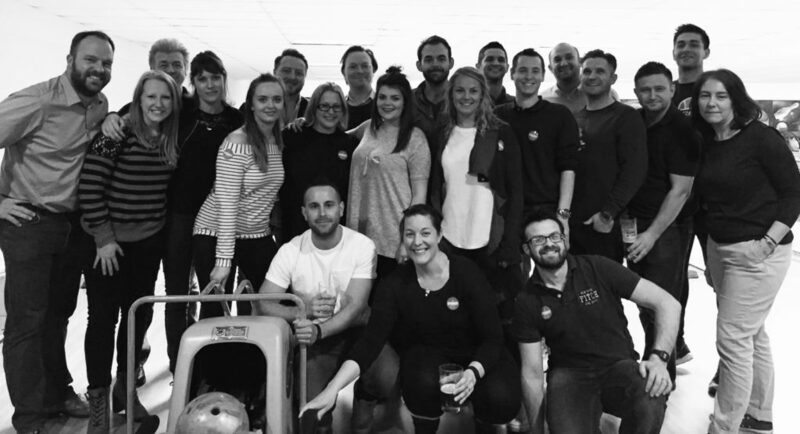 Space & Solutions had their annual Bowling night out! What was supposed to be a bit of fun… turned out to be war!! Last years winner was our designer Tom Aird and he managed to claim the title “Spaceman 2016” yet again this year! We had 2 games in a local bowling alley followed by some dinner and a few drinks in a restaurant close by. We do love our workspace but we like to escape every now and then!